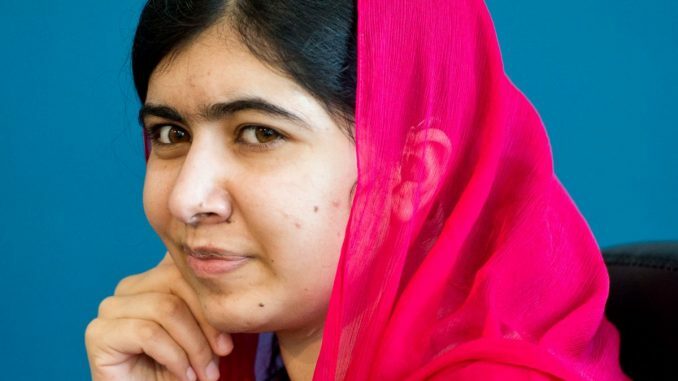 It’s official: Malala Yousafzai is going to Oxford. The millennial global education activist, who survived an attack by the Taliban as a teen in Pakistan, announced the news on her Twitter account early Thursday morning. “So excited to go to Oxford!! Well done to all A-level students – the hardest year. Best wishes for life ahead!” Yousafzai, who plans to study philosophy, politics, and economics, wrote. The elite British university was Yousafzai’s top choice. She considered going to school in the United States, and even toured Stanford University, but decided in the end to stay closer to her family’s adopted home in Birmingham, England. Having a resume that includes being the youngest person to win a Nobel Peace Prize and semi-regular interactions with world leaders didn’t make the admissions process any less anxiety inducing for her: “People often forget that winning a Nobel Peace Prize doesn’t mean that you know much in your studies,” she told Refinery29 earlier this year. The university extended a conditional offer last spring, but Yousafzai had to pass her A-Level exams at the end of the school year to make it official. Those results were just recently released. Yousafzai, who graduated from high school in July, spent her summer off traveling the world as part of her eponymous foundation’s Girl Power Trip. The tour, launched in Lancaster, Pennsylvania in April, included a stop to celebrate her 20th birthday with girls forced to flee Islamic State militants in Iraq. While she plans to continue to be a visible voice for the causes she champions, namely girls’ education and equality worldwide, Yousafzai, like many incoming freshmen, is most excited about those same rites-of-passage many of us have experienced during the transition to college.